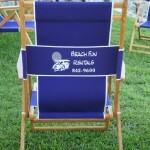 Choose from our Holden Beach rentals and spend your vacation on our clean, white sandy beaches. Holden Beach, NC was voted one of America’s top 10 family beaches! 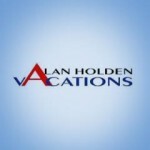 We can help you find the perfect vacation rental home and to enjoy a memorable stay. 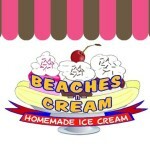 When you visit Beaches -N- Cream, “you’re in for a treat”. Experience our all-orignial recipes with each scoop of homemade ice cream. Our ice cream is made fresh on site with the best ingredients available. Made with fresh local produce (when available) and milk from North Carolina free range cows. We strive for a fresh, wholesome product free of harmful preservatives, additives and hormones. 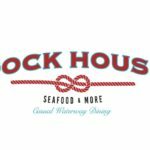 Stop on by, enjoy our family style atmosphere.We feature a new flavor or flavor combination every day. 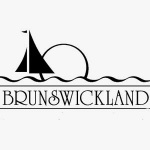 Brunswickland Realty is the best place for Holden Beach Vacation Rentals, homes and condos. 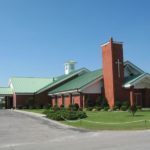 In the heart of Holden Beach, Brunswickland has amazing properties for rent right on the beach waiting for your family to come and make memories in. 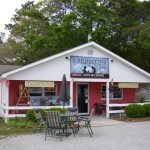 If you are looking to stay longer, our real estate agents in Holden Beach can find you the perfect home for your needs. 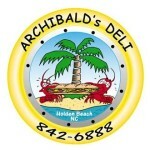 Contact us today and let’s find what you need to come and enjoy Holden Beach. Whether the name Castaways makes you think of Gilligan’s Island or Tom Hanks might say as much about your age as it does your movie watching habits. Either way, you’ll find a comfortable seat in this ocean view bar and restaurant. Just across the street from the ocean at Holden Beach, Castaways Raw Bar & Grill has a large screened-in dining room, open dining porches and a air-conditioned dining room. 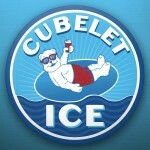 Cubelet Ice Company is a family owned and operated business established in 1968 to provide quality ice to the Coastal Carolinas. Located in Brunswick County, the company began operation with a 1200 pound per day production capacity. Today the company is capable of producing 100 tons daily. 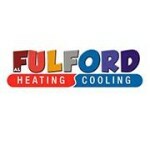 We offer a variety of products to fit your packaged ice needs. The Cubelet Ice production facilities are located mid-way between Wilmington, NC and Myrtle Beach, SC in Holden Beach, NC. This helps us provide swift, efficient delivery services across south-eastern North Carolina and North Eastern South Carolina.